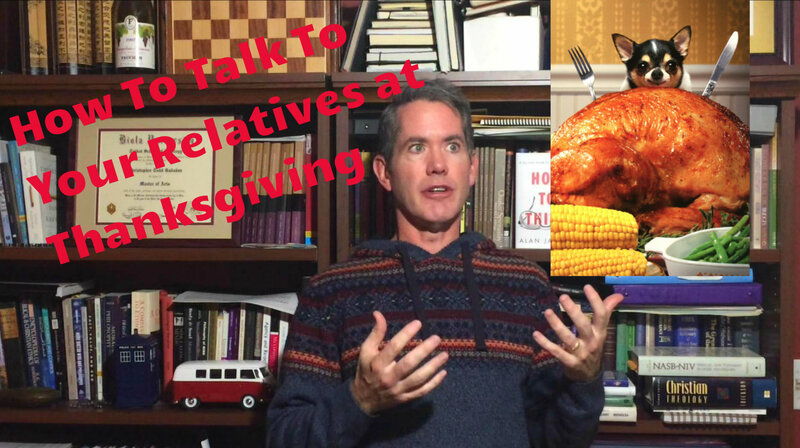 Are you dreading Thanksgiving this year? Are you anticipating arguments and tension over religion, politics, and more? Well, I have the solution! Well, not THE solution, more like A solution. Well, honestly it’s not a SOLUTION so much as a way to improve things a bit. At least from your end. Right! 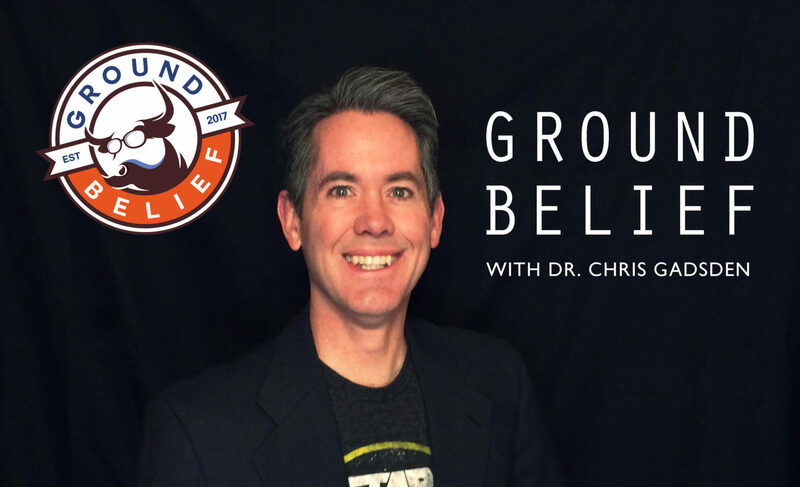 In the video, I share how knowing what you believe and why you believe it can make a huge difference in conversation with Aunt Gertrude this year. You don’t have to live in fear of those pesky disagreements any more. If you find the video helpful, feel free to share! If you’re interested in the book I mention in the video (Alan Jacobs’ How To Think: A Survival Guide for a World at Odds), there’s still time to order it before Thanksgiving! It’s a great first step toward becoming more confident in our contentious world. Next Next post: Interpreting the Bible: Straightforward or Sophisticated?